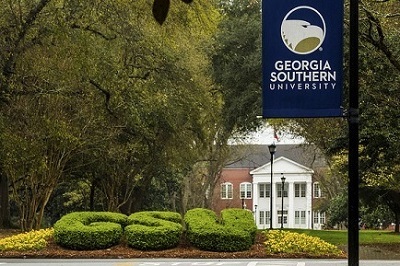 "Email Policy and Procedures - IT-2030-00"
The purpose of this policy is to establish operational policies concerning email at Georgia Southern University. "Email Policy and Procedures - IT-2030-00" (2007). Information Technology Services. 4.